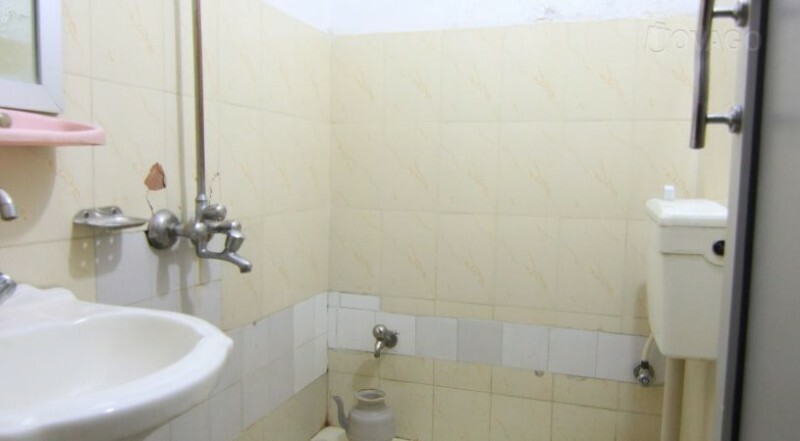 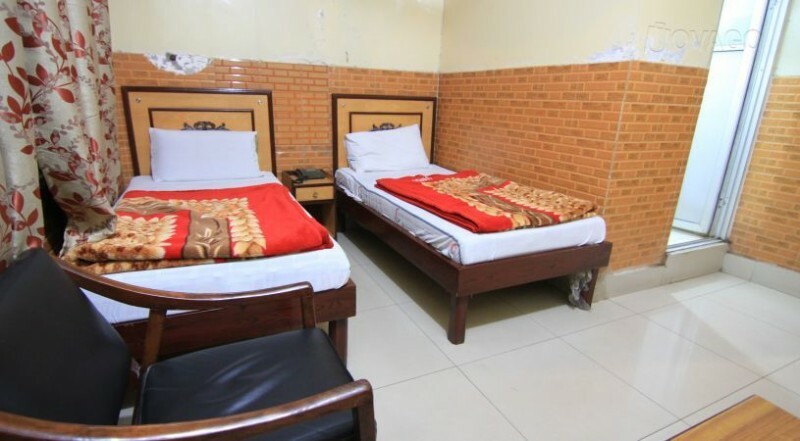 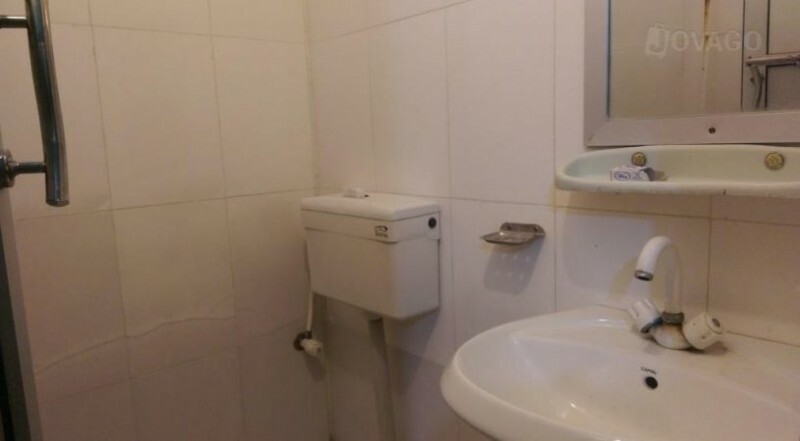 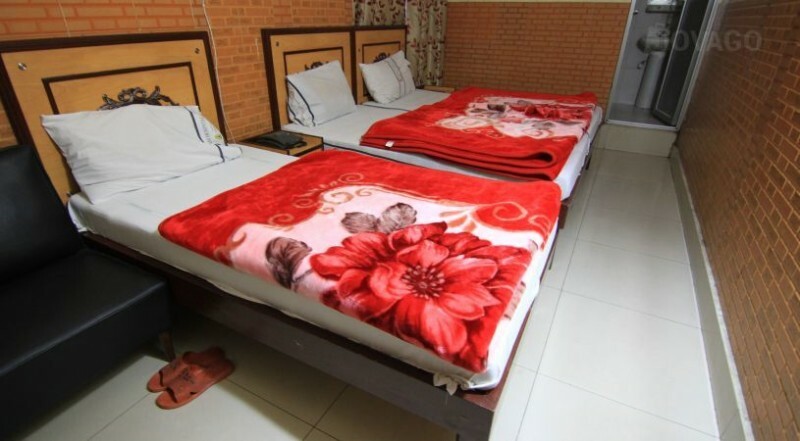 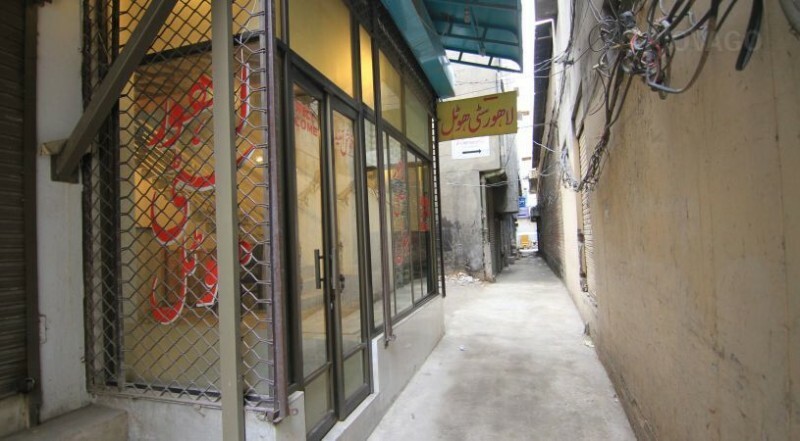 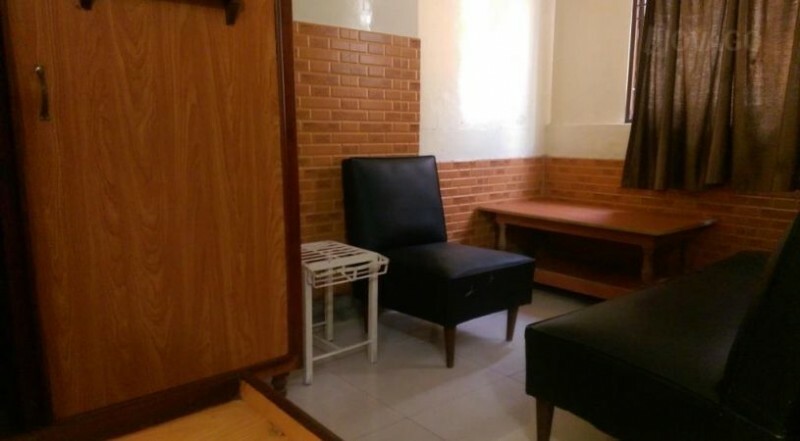 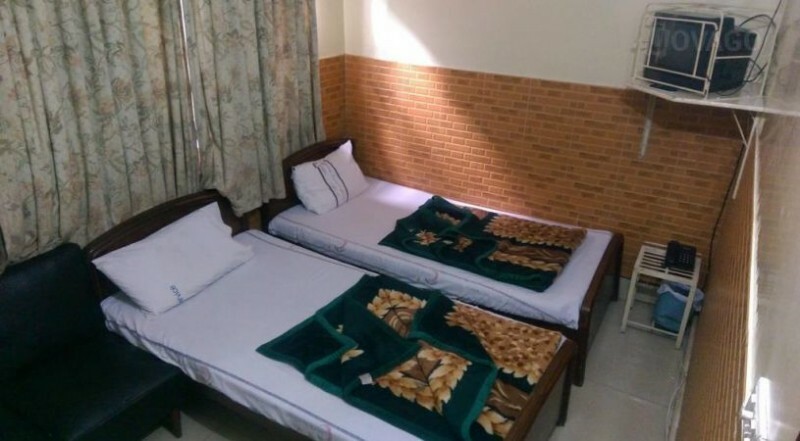 Lahore City Hotel is offering good quality services and hygienic atmosphere to people who stay there. 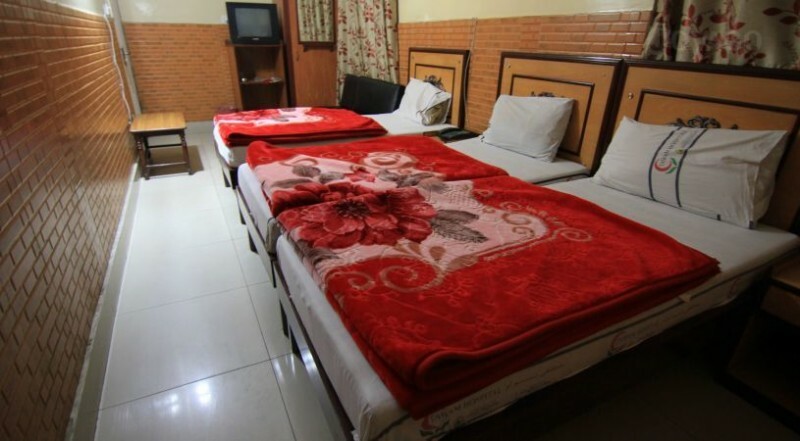 The hotel is a cheap hotel but providing good services. 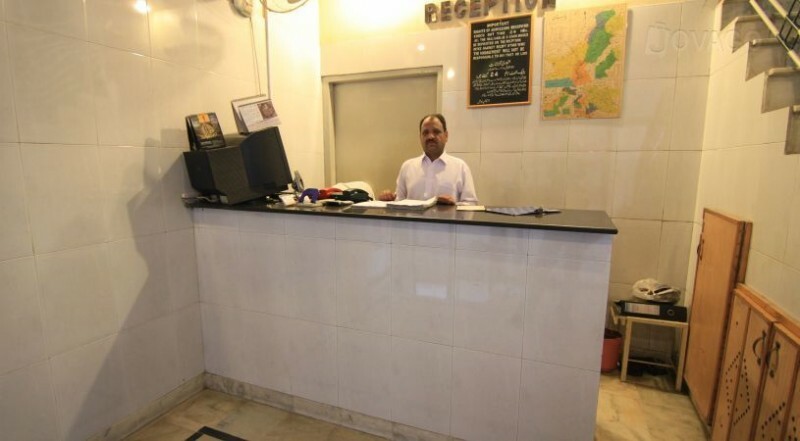 The room animates are fine and the staff is well mannered. 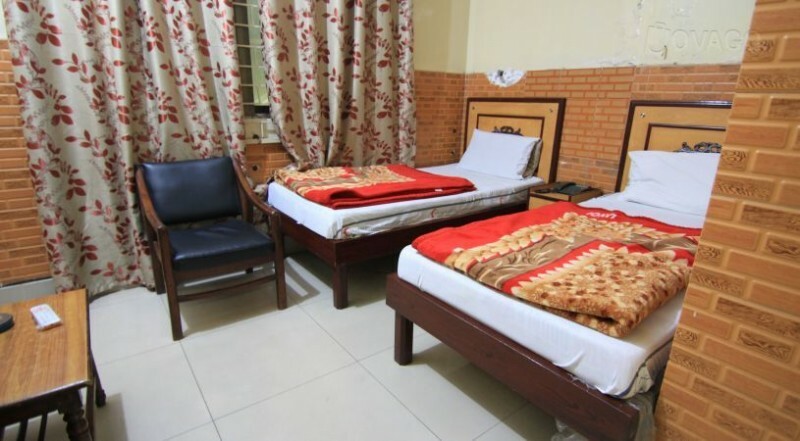 The services are good and the rooms are very well decorated.